Wehr Engineering located in Fairland, Indiana has developed a revolutionary GlasMaster tool to expedite the removal of all glass, reduce the risk of trauma to the patient, and provide increased rescuer confidence in safely tackling this task during an emergency. 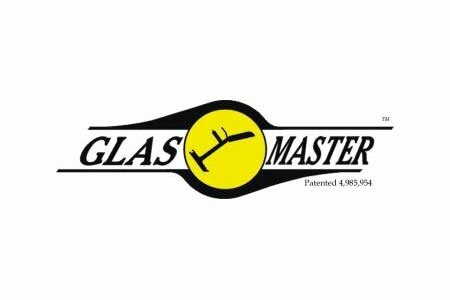 With Glas-Master your options have been improved. FAST – No other manual tool cuts glass faster. EFFECTIVE – Cuts rescue time significantly. VERSATILE – Use on fiberglass, wood, plaster, etc. Used for underwater rescue. SAFE – Less danger to entrapped victims and user. The storage of the spring loaded center punch in the Glas-Master has also proven to be an advantage. In the past, the window punch was frequently lost or misplaced and not immediately available when needed. Keeping the window punch in the Glas-Master has reduced tool loss and reduced the “seek and find” time. This new style is only available in the 4-6 tooth cutting blade.